"My friends told me about Complete Chiropractic Life Center because they knew I was dealing with lower back pains that kept me from sleeping. They had been getting great results with their care so I decided to see if they could help me too. Once I started care at Complete Chiropractic Life Center I felt like I had more energy and wanted to go out and do more stuff I hadn’t been able to before. I didn’t have that tired and sluggish feeling anymore which is awesome!" "I came to Complete Chiropractic Life Center because I was having hip and shoulder pains that kept me from getting a good night of sleep. I was taking a prescription but it wasn’t helping very much. Now I can move my shoulders and my hip doesn’t hurt like it did before or as often as it did before!" 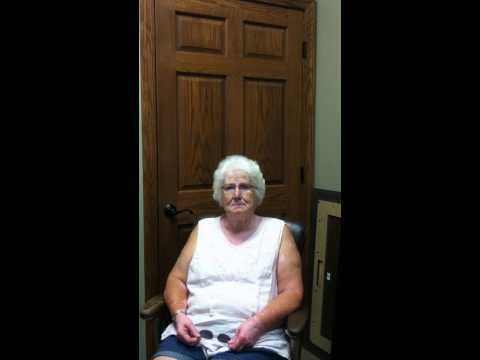 "I came into Complete Chiropractic after my mom started going and she kept telling me about it. I had been to another chiropractic before and believe in the whole chiropractic philosophy, but stopped getting chiropractic care while I was away at school. I figured it was time to start back up because I was having pain in my wrists and hands. The pain only got bad every once in a while when I had to grip something pretty hard so I tried massages and icing it on a regular basis. Now that I am getting adjusted regularly at Complete Chiropractic, I have not had the pain in a long time." "I went online in search information on how to have a healthy and back pain free pregnancy. 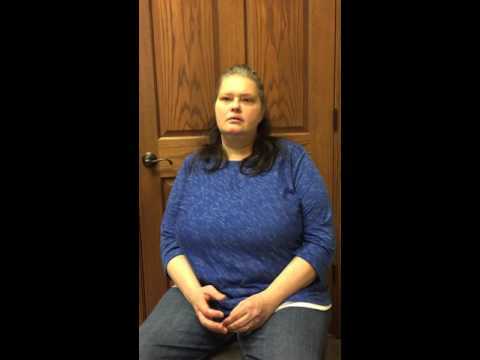 I was also looking for help with my neck pain and headaches. I could not get comfortable even though I was taking medications for the pain. I started getting adjusted at Complete Chiropractic and noticed immediately that my headaches were no more and I did not have any back pain even while pregnant. 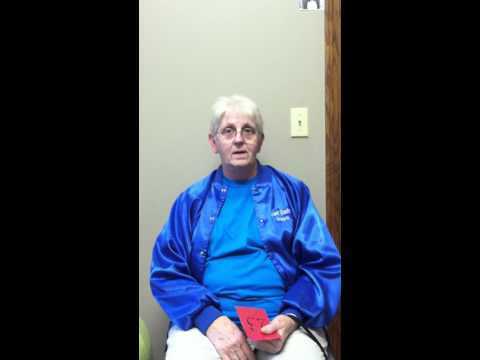 I am very happy with my care at Complete Chiropractic Life Center and highly recommend them!" 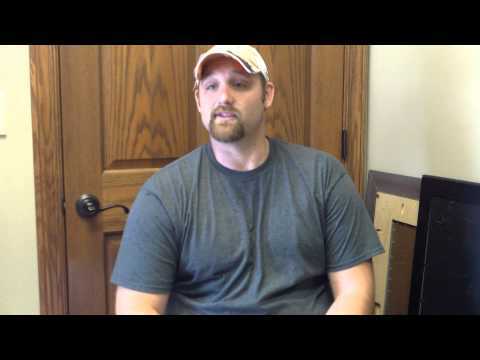 "My wife found Complete Chiropractic Life Center online and brought me in because through previous care, I was aware of problems in my hips and spinal alignment. I was receiving chiropractic adjustments in Louisville, Kentucky previously. 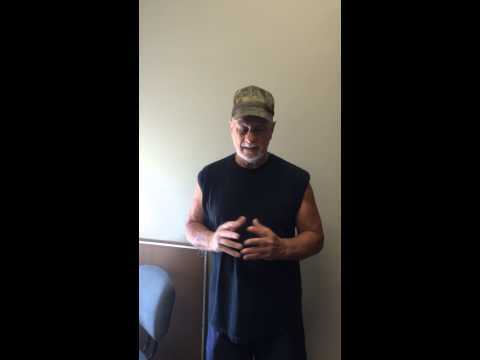 Since I began coming to Complete Chiropractic Life Center I have seen my neck and back pain decrease and the pain and stiffness in my shoulder is gone!" "My sister in law told me about Complete Chiropractic Life Center and I decided to see if they could help my daughter who had been suffering from asthma and Restricted Airway Disease following the pertussis she had when she was only 3 years old. Any time it gets cold out, she is housebound and she is sick very often. She even missed 34 days of school last year alone! Our family pediatrician has her on several prescriptions including Albuteral, Pulmi – Cort, QVAR, Antibiotics and oral steroids every October – April but she still gets sick a lot. Since we started bringing my daughter to Complete Chiropractic Life Center, she has only gotten sick once and only missed 5 days of school over the past year! This has definitely been an answer to our prayers!" "I know Dr. Capela’s wife and she encouraged me to come see if Complete Chiropractic Life Center could help with my physical symptoms and my problems sleeping. I had a hard time turning my head without being in pain even though I was constantly stretching it. I have definitely noticed more mobility since I started getting care at Complete Chiropractic Life Center!" 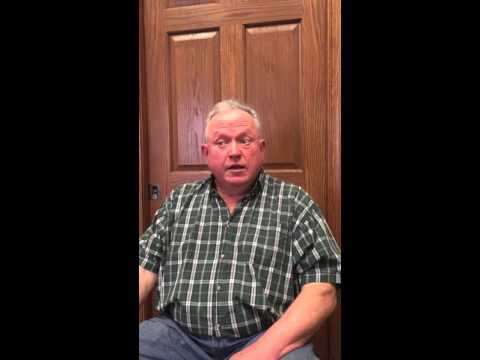 "My wife brought me into Complete Chiropractic Life Center because of the low back pain and lack of mobility that hurt me on a regular basis. I had been to the M.D., through physical Therapy, and taken prescriptions for it but I didn’t begin to notice any less pain or discomfort until I came to Complete Chiropractic Life Center." "My mother in law told me about Complete Chiropractic Life Center and I came in because I was looking for ways to be proactive with my health and take preventative measures to reduce the risk of illness. I’m really glad I did come because since then I have felt like I am improving my quality of life and investing in my future health! I highly recommend Complete Chiropractic Life Center to others!" "I came to Complete Chiropractic Life Center when some friends told me about it because they knew of my lower back pain. I couldn’t even bending or move comfortably because of that lower back pain. I had tried using Advil and even went to another chiropractor here in Wooster, but nothing changed. Now that I’m coming to Complete Chiropractic Life Center, I can now exercise and the adjustments help improve my mobility and I grow more and more comfortable in my daily activities. I’m so happy I decided to come here!" "I came to Complete Chiropractic Life center because of my headaches, moodiness, and overall health lifestyle. I wasn’t able to have any “fun time” or talk to people because I was too busy sleeping off the headache. I had used over the counter medications to help but they never lasted. Now that I’m going to Complete Chiropractic my overall mood and outlook of life has changed and I’m not nearly as tired or moody! I would certainly recommend Complete Chiropractic Life Center to others!" "I came to Complete Chiropractic Life Center because I was having pain that kept me from playing golf, which I love, but also from being active. I had been seeing a different Chiropractor for a while but switched to Complete Chiropractic Life Center because of our friends that told us about it. I Praise the Lord I did because now I am back to playing golf and riding my bike as long as the weather is nice. I strongly encourage others to check out Complete Chiropractic Life Center." "My mother brought me to Complete Chiropractic Life Center because I was having some allergy problems before school in the mornings. Sometimes the allergies would last all day and affect school. We had tried over the counter allergy medications but they just made me blow my nose more than I already was. Once I began going to Complete Chiropractic my allergies have gotten better, to the point that they have not been active or bothersome at all!" 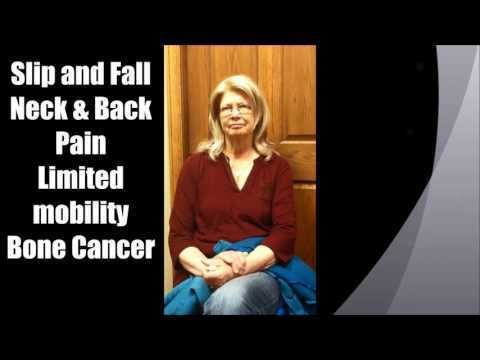 "I came into Complete Chiropractic Life Center because of the severe low back pain that made it almost impossible to walk 5 feet without feeling like my legs were going to give out. The pain first happened and work and it was so bad I had to leave because I couldn’t move, bend over to pick anything up, or lift anything which was the main point of my job. I initially tried taking Tylenol and aspirin for the pain but if I hadn’t started to come see Dr. Capela at Complete Chiropractic Life Center, I wouldn’t be where I am now. The adjustments he gave me have helped me sleep better, relieved my pain, and even be a better parent to my son. I can move better now and I know my body is much healthier than I was before. Thank you Dr. Capela and Complete Chiropractic Life Center!" "I heard about Complete Chiropractic at their dinner party out at Jake’s Steakhouse that I attended with a friend. I came into their office after hearing the information they shared that night hoping that I could get help with my lower back pain and constant headaches. I couldn’t do any type of hard physical work and the headaches kept me from functioning at times and handling any type of stress. I had tried massages and even other chiropractors before but never got the results I was hoping for. It wasn’t until I started care at Complete Chiropractic Life Center that I began to feel better overall and can now function because the headaches aren’t there anymore. I highly recommend Complete Chiropractic Life Center!" "A friend of mine had told me about Complete Chiropractic Life Center after I had a car accident that resulted in some lasting neck issues for me. My neck was terribly stiff and causing terrible headaches. Complete Chiropractic Life Center helped the pain to gradually go away and also increase my flexibility in my neck. My headaches diminished completely and I know I am back to normal again! I would recommend Complete Chiropractic Life Center to others." 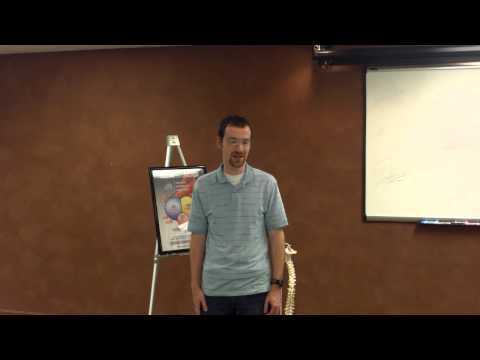 "I first heard about Complete Chiropractic Life center when they did a Health Talk at one of our office lunches. I decided to see if they could help me with my back pain, stiff neck and irregular menstrual cycles. I would just work through the pain which I know is not healthy. I had gone to a different chiropractor a couple times but mainly relied on over the counter medications when the pain was severe. After I started going to Complete Chiropractic Life Center I noticed my back pain and stiff neck improved drastically and my menstrual cycle is now regular. I definitely recommend complete Chiropractic Life Center to others!" 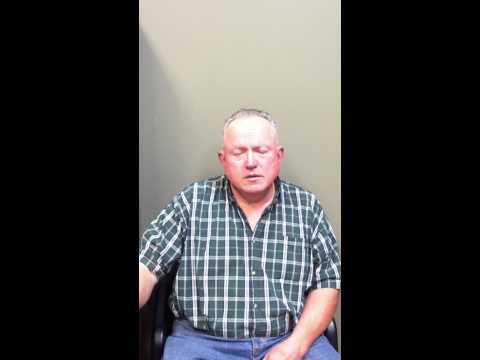 "I came to Complete Chiropractic Life Center because of my neck stiffness and desire for better overall health. I would get occasional pain if I held my head in certain positions. I had seen a different chiropractor a couple of times before but nothing regular, I just thought I was going to have to deal with it. Once I started regular care at Complete Chiropractic Life Center, my neck pain improved drastically and my overall health has improved! 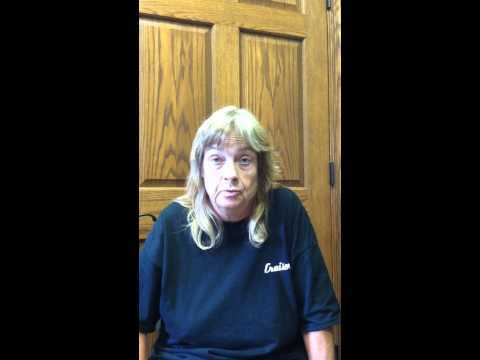 I certainly recommend Complete Chiropractic Life Center because of how they have helped me!" 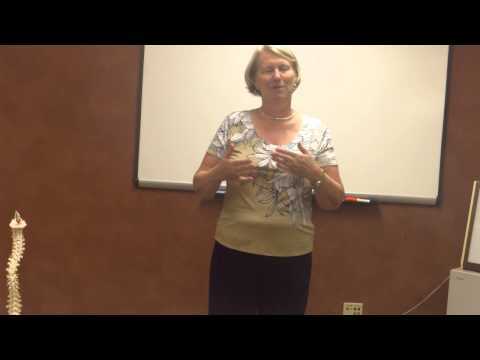 "I was referred to Complete Chiropractic Life Center from the Living Well office next door. I was experiencing severe migraines and constant neck pain that kept me from my work, relaxing and even sleeping well. I had tried over the counter pain killers, sleeping it off, and even went to my family Doctor. None of those provided anything more than brief and temporary relief. It wasn’t until I went to see Dr. Capela at Complete Chiropractic Life Center that I began to experience a real difference. My migraines went from at least one a month to one in 90 days and it was much less severe! I definitely recommend Dr. Capela and Complete Chiropractic Life Center because of how they have helped me!" "I came to an information health class with a friend of mine who goes to Complete Chiropractic Life Center. Through this informational class I got a free evaluation because my neck had been bothering me for quite some time. I tried been seeing a different chiropractor but it would still bother me anytime I was reading or working on my computer for any extended amount of time. Once I started getting care at Complete Chiropractic Life Center I have experienced positive changes! I am more relaxed and more aware of neck stress and my neck bothers me much less that before. I even noticed that I feel less irritated. I fully recommend Complete chiropractic Life Center!" 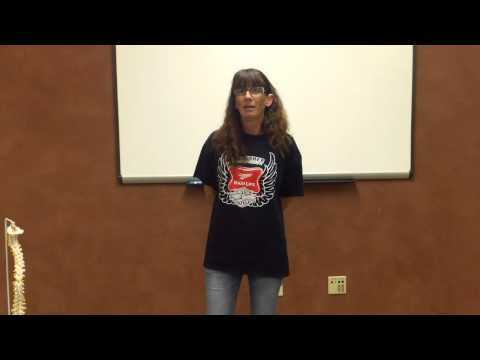 "I came to Complete Chiropractic Life Center after they presented a health talk during a company lunch. At the time I was having weekly migraines, had been diagnosed with a few other things, and felt like I was living in a constant fog from my medications. I couldn’t go on walks without paying for it later with pain and exhaustion. My migraines were affecting everything in my life from work to church and my home life. Now that I am getting care at Complete Chiropractic Life Center my migraines have decreased tremendously to the point where I only have one every month or two! I also feel like my body moves better and I am much more productive at work. 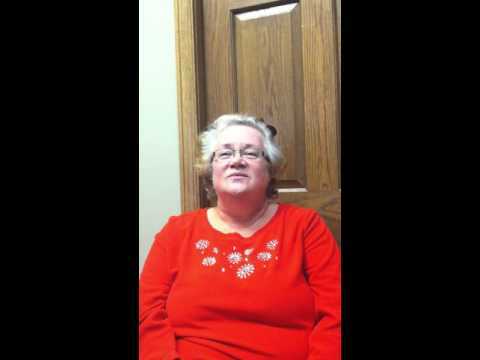 I am so thankful for Complete Chiropractic Life Center and the way they have improved my life!" "I followed in my parent’s footsteps and went to Complete Chiropractic Life Center because I was having 2-4 horrible headaches every day! I am a very stressed out person and I knew I needed to do something about it. The headaches would keep me from concentrating and enjoying time with my family. Because of the daily headaches, Tylenol was my best friend, just to make it through the day. I am now so happy because since I started getting adjusted at Complete Chiropractic Life Center, I have gone from 2-4 headaches daily to now only having them occasionally if I miss or go to long without an adjustment and I am not so crabby with my children anymore!" 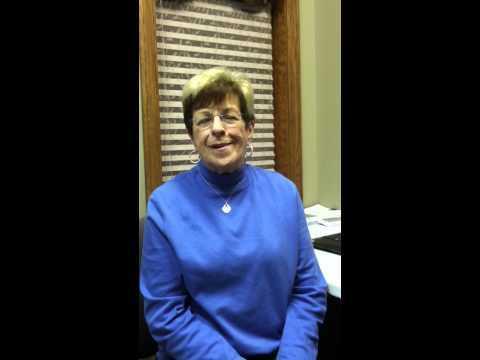 "I came to Complete Chiropractic Life Center because Dr. Capela and Dr. Munn both attend the same church as I do. I had a pinched nerve and couldn’t stand up or hardly walk. I couldn’t do anything I was used to doing. I couldn’t live life with that pain. Now that I’ve been getting adjusted at Complete Chiropractic my pain is gone, I’m sleeping much better, and I have more flexibility! Thank you Dr. Capela, Dr. Munn, and Complete Chiropractic Life Center!" "A friend and peer of mine referred me to Complete Chiropractic Life Center because he knew I was having some health issues. Those issues consisted of severe neck pain accompanied by headaches, chronic low back pain, inflexibility, poor sleep, and overall fatigue. These “issues” kept me from enjoying my life and being as productive as I wanted to be. I had tried taking ibuprofen, oversleeping to feel more rested, taking a variety of supplements, and even tried a different chiropractor periodically. None of them seemed to work for very long or at all. It wasn’t until I came to Complete Chiropractic that I began to see the changes I’ve been looking for! My back pain diminished almost immediately, my neck pain decreased to being tolerant, then rarely distracting me! I think more clearly and have a more even mood. I sleep better each night but don’t need as many hours. I have higher levels of energy and I really enjoy my life again! I highly recommend Complete Chiropractic Life Center because they have helped me so much with my issues." 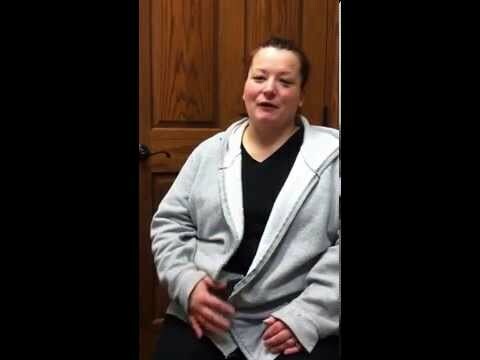 "My daughter brought me into Complete Chiropractic Life center because she was going there and she knew I was dealing with Neuropathy and swelling in my lower legs and feet. I was always making me sit down and not be able to be on my feet for very long. I had been to see a medical doctor but he wouldn’t do anything for me other than prescribe medications he knew I wouldn’t take them. 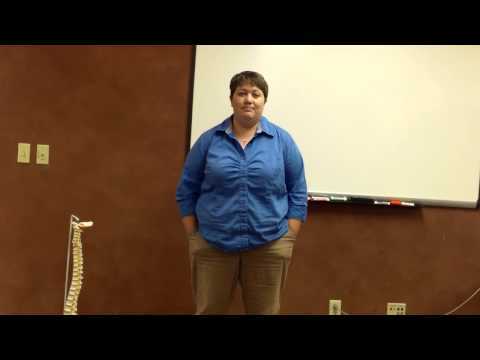 Since I started regular care at Complete Chiropractic Life Center I have gotten great results! My legs do not swell nearly as much and my feet feel better which allows me to walk better! Finally, I don’t feel like I am walking on pins and needles! Thank you Complete Chiropractic Life Center for what you’ve done for me!" 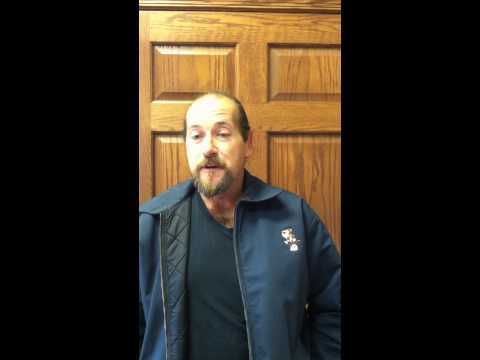 "I come to Complete Chiropractic Life Center because I heard from several people how it had helped them. I needed help with the nerve and joint pain that was preventing me from working to my full ability, playing with my kids, walking, and just enjoying life. I was miserable. The long list of prescription meds cause me to be in a constant fog that also kept me from enjoying life and doing my job well. 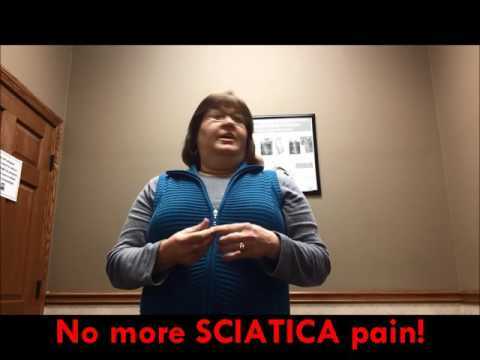 Care at Complete Chiropractic Life Center has increased my mobility and decreased my pain symptoms which has helped me with my performance at work and improved my ability to enjoy life and time with my family! Thank you Complete Chiropractic Life Center!" 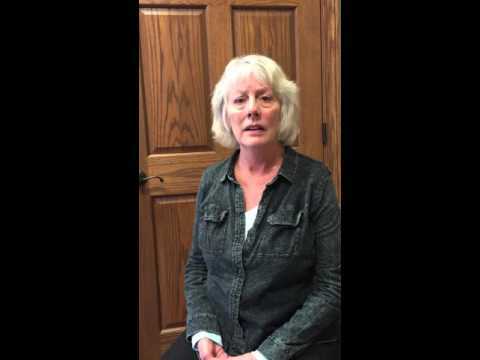 "A family member recommended I go to Complete Chiropractic Life Center because of the lower back pain I had from work and I wanted help so that I could do my job well. The pain would follow me home and keep me from sleeping because I couldn’t get comfortable in bed. I would take Advil to cover the pain but that would only last a short time. Now that I am getting regular care at Complete Chiropractic Life Center I am able to work more comfortably and I don’t wake up in the middle of the night because of the back and hip pain." "I heard from a good friend at my gym how great Complete Chiropractic was for him in keeping him healthy so he could do so well in the gym. I wanted the same thing and was dealing with back issues from the weight lifting we did together so I decided to come check it out. The pain and stiffness would get so bad at times that I couldn’t even bend over to tie my shoes. I would always try to stretch it out using a foam roller and a lacrosse ball but they only helped so much. I’m so glad my friend told me about it because after I started care at Complete Chiropractic Life Center my back issues ceased to exist and I feel extremely refreshed and healthy! I highly recommend Complete Chiropractic for anyone with back issues and wants to get healthy without taking any kind of medications!" 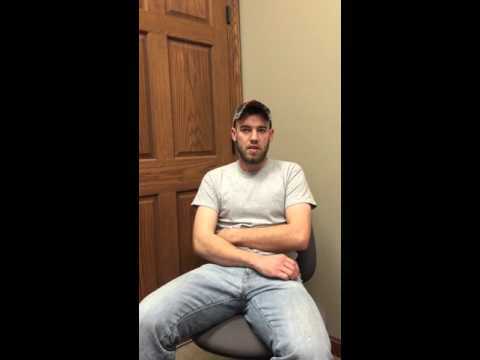 "I came to Complete Chiropractic Life Center because my family told me they could help me with the lower back pain that kept me from bending over, or lifting anything heavy. I had seen M.D.’s and an orthopedic specialist but was still dealing with the same issues. 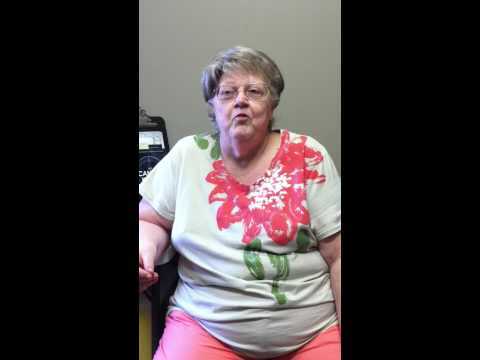 After starting care at complete Chiropractic Life Center my flexibility has increased, my pain has decreased and I have even lost some weight because I can move and be active again!"